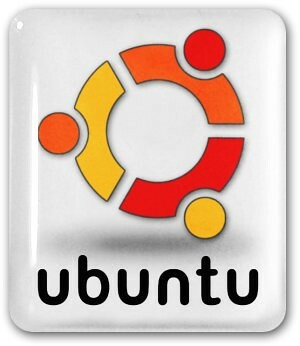 Ubuntu 12.04, the latest version of Canonical's flagship operating system featuring the Unity user interface and Head-Up Display menu system, has been released: "The Ubuntu team is very pleased to announce the release of Ubuntu 12.04 LTS (Long-Term Support). Code-named 'Precise Pangolin', 12.04 continues Ubuntu's proud tradition of integrating the latest and greatest open source technologies into a high-quality, easy-to-use Linux distribution. The team has been hard at work through this cycle, introducing a few new features and improving quality control. For PC users, Ubuntu 12.04 supports laptops, desktops, and netbooks with a unified look and feel based on an updated version of the desktop shell called 'Unity', which introduces 'Head-Up Display' search capabilities." Read the release announcement and see the features page for more details. No Comment to " Ubuntu 12.04 Precise Pangolin Released "